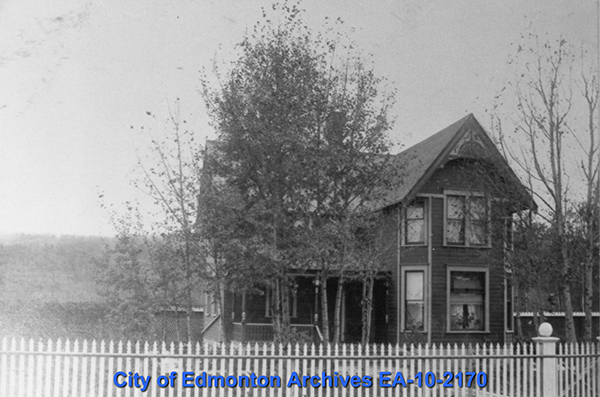 One of Ella May Walker's most lasting contributions to Edmonton was her efforts to preserve local historic sites. 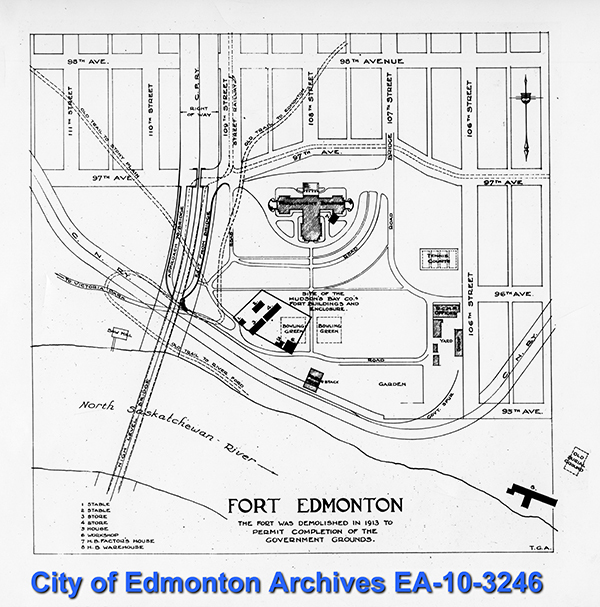 In its role of advising Council the Archives and Landmarks Committee (renamed the Edmonton Historical Board in 1966) has done its best to continue her fight. Without the legal means to protect historic places, conservation efforts by Ella and other like-minded citizens could only go so far. 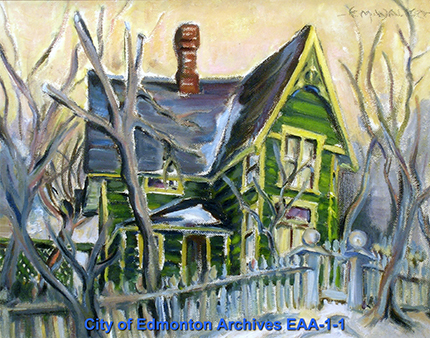 Therefore in 1971 the Edmonton Historical Board suggested Council restrict the alteration or demolition of historic buildings. 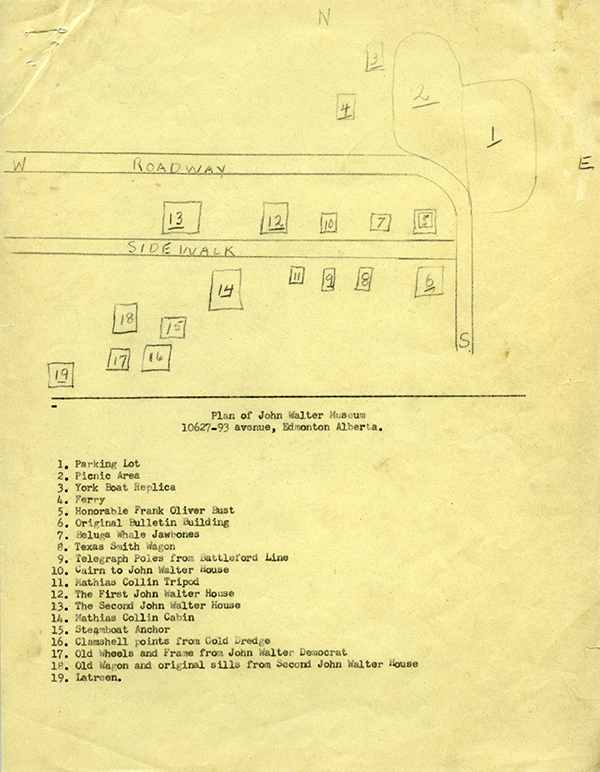 In 1975 the Edmonton Historical Board created the Heritage Sites Selection Committee (now the Heritage Resource Review Panel) to assess buildings and sites for preservation and to evaluate them for heritage values, a task first done by Ella in the 1940s. To deal with the historic sites the City’s Planning Department hired their first Heritage Officer in 1981. 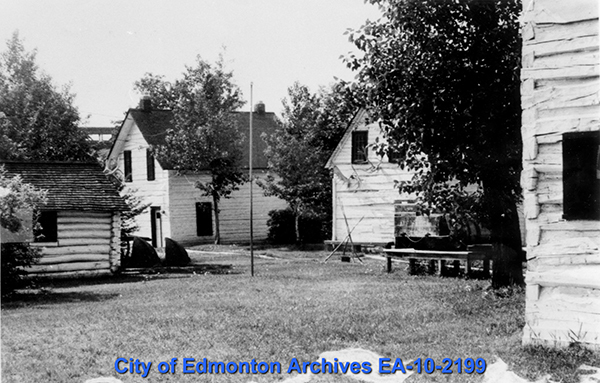 Today the City of Edmonton Historic Resources Program administers over 100 designated heritage buildings and several hundred that have been identified as historically significant by the Edmonton Historical Board. 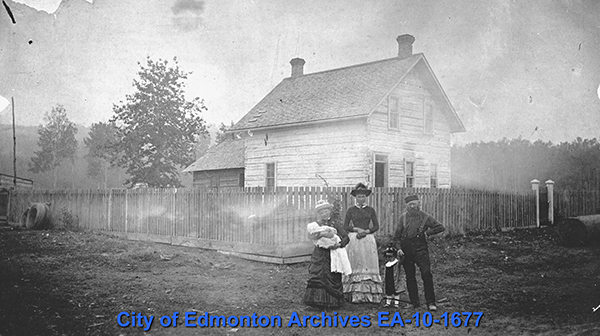 The 1875 John Walter house was one of the first historic buildings identified by Ella May Walker and the Archives and Landmarks Committee. 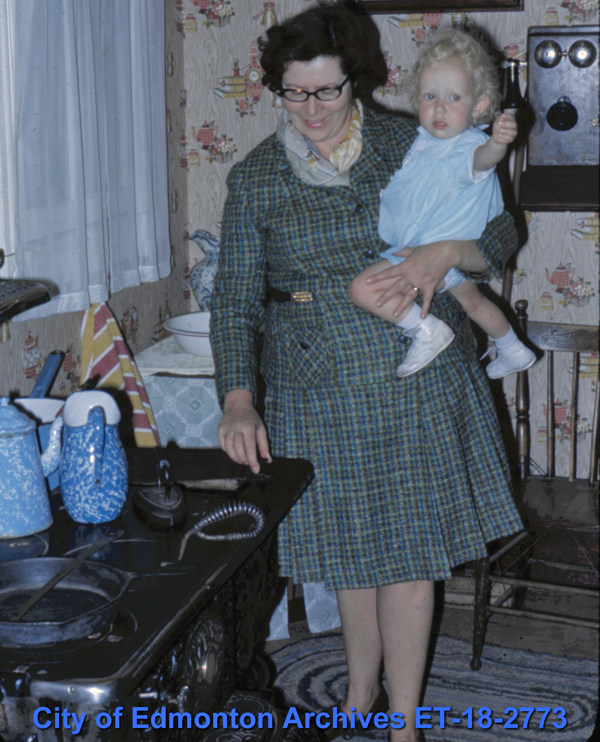 In January 1953 the Committee asked the City Commissioners to restore the Walter house. 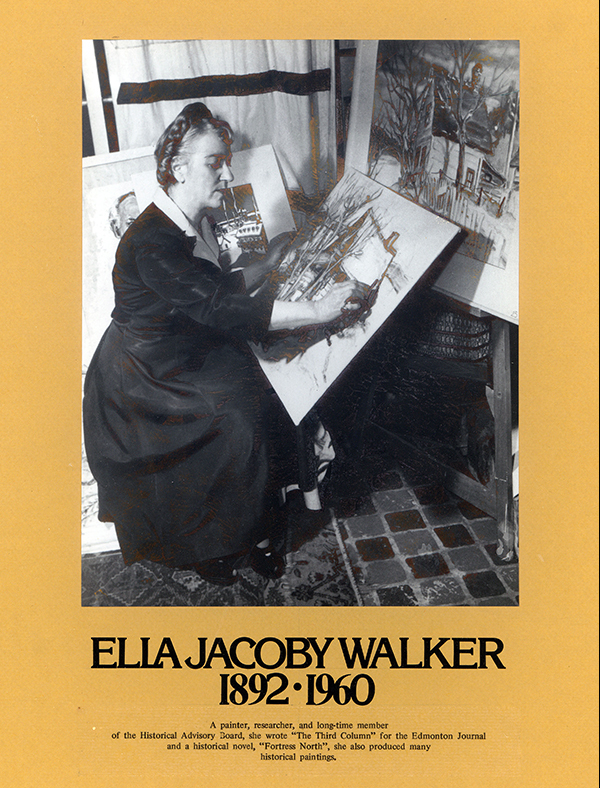 Although Ella May Walker retired from the committee in July of that year, the project continued. 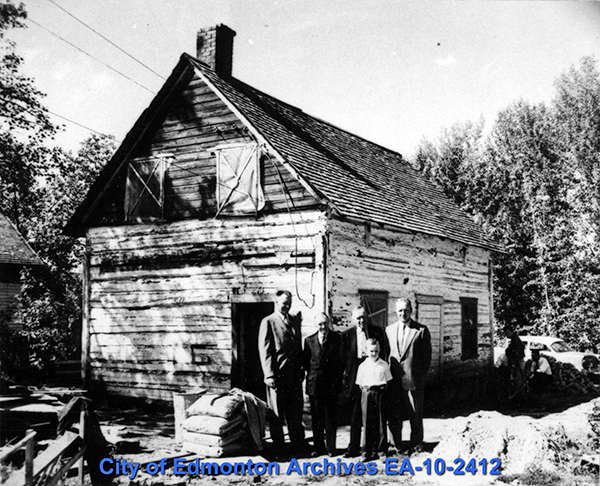 By 1959 the house was open to the public, and in 1960 the Edmonton Bulletin Building was moved to the site (it is now in Fort Edmonton Park). 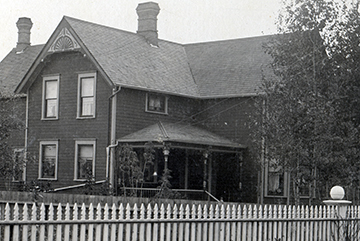 Two years later restoration began on the 1886 House, and in 1974 the third Walter House, dating from 1901, was moved from its original location near the High Level Bridge and placed on a concrete foundation near the two other homes. 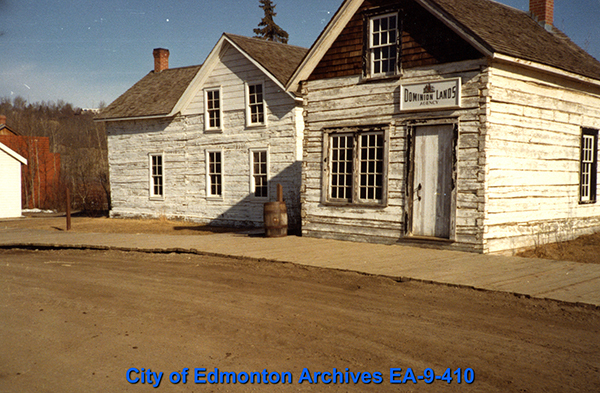 Today the John Walter Museum is operated by the City of Edmonton and is home to school programs, workshops, and other special events. Fort Edmonton Park is located in Edmonton's scenic river valley just west of the Quesnell Bridge. It is one of Canada's largest open air, living history museums and welcomes tens of thousands of visitors every year. 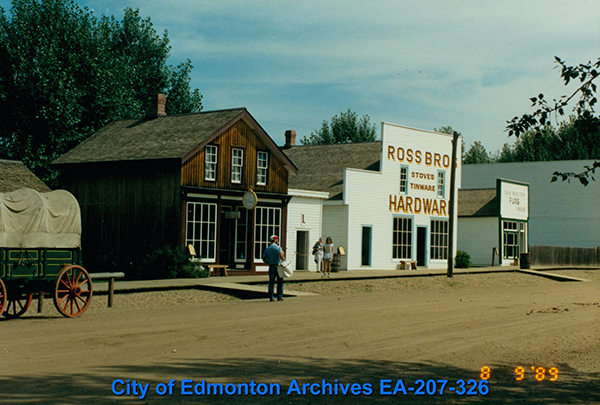 While today it is an Edmonton institution, it was a long road to make Fort Edmonton Park a reality. 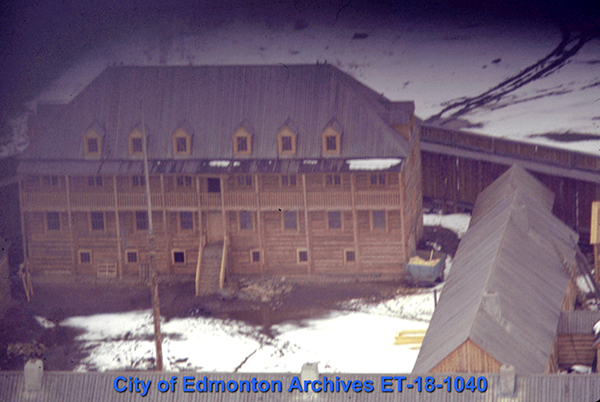 As early as 1949 the Archives and Landmarks Committee recommended the reconstruction of Fort Edmonton, which had been dismantled in 1915. 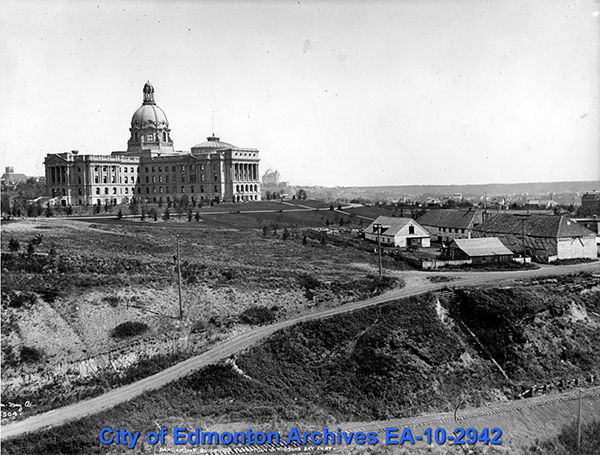 Discussions around the idea continued for many years, and many potential sites were suggested, including the south lawn of the Legislature (the original location) and west of the Royal Glenora Club in Victoria Park. 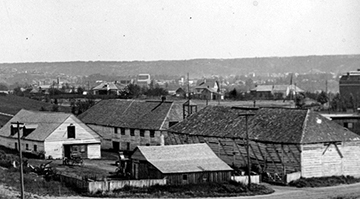 The Committee made little progress until 1962, when they suggested the Fort be made a Centennial Project to mark Canada's hundredth birthday in 1967. 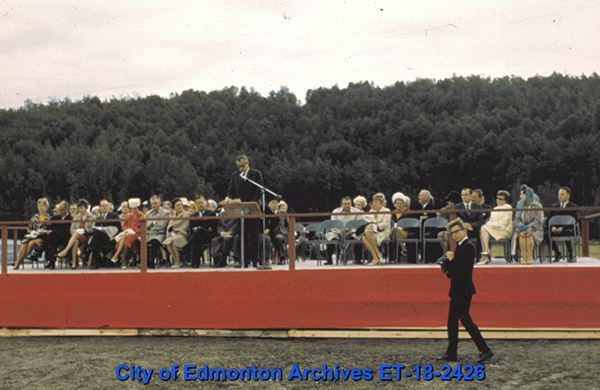 The City bought the land and Fort Edmonton Park was officially dedicated July 9, 1967.